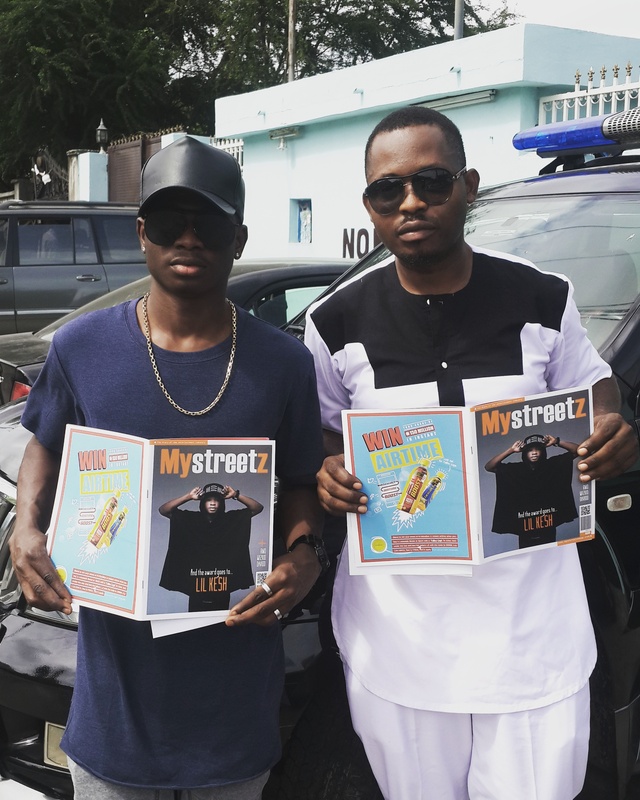 The traffic was heavy but the wait to present copies of the new edition to the cover artiste ‘Lil kesh’ was worth it. 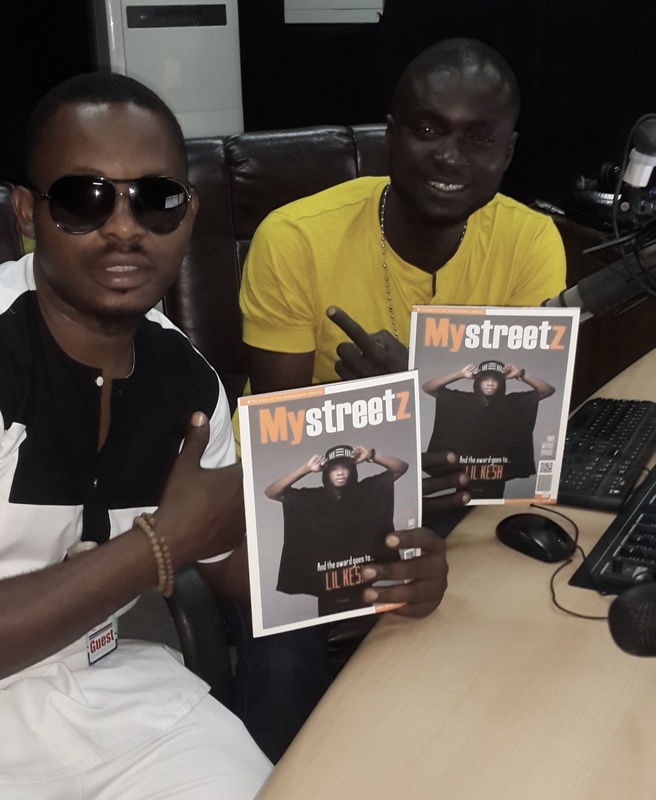 It was a quick one in Lekki. DJ Boombastic, one of Starfm’s in-house DJ also recieved his.